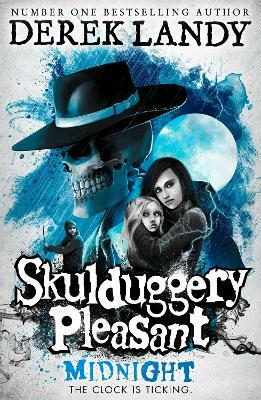 Shortlisted for the Irish Book Awards Children's Book of the Year An eighth enthralling episode in the gripping story of the very dead, very magical and very funny sleuth commonly known as Skulduggery Pleasant. 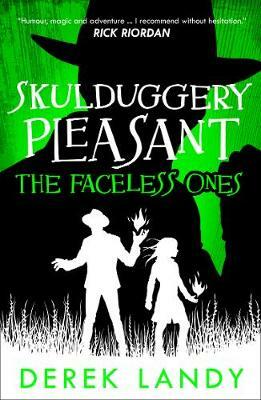 Always one step ahead of catastrophe, Skulduggery Pleasant must now make new alliances if he is to save the world from total destruction as foes of all kinds forge new and deadly alliances. 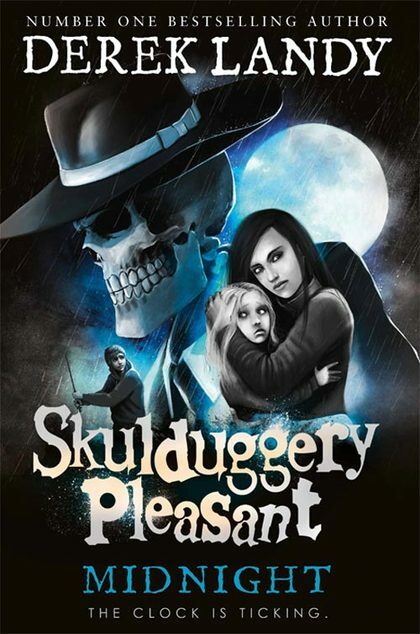 Click here to visit the Skulduggery Pleasant website for competition giveaways, downloads and lots more information on the series. 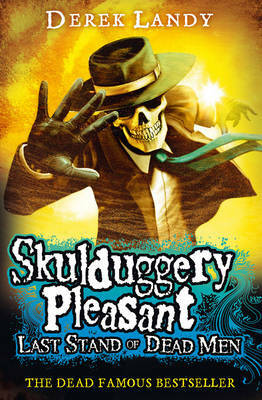 There is also a Skulduggery Pleasant facebook page for more chat about the books! 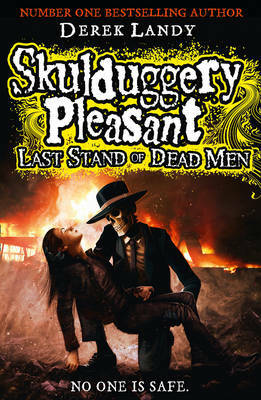 Kids love to read and a small number of children were lucky enough to be invited to review Skulduggery Pleasant: Last Stand of Dead Men. You can read their reviews below. 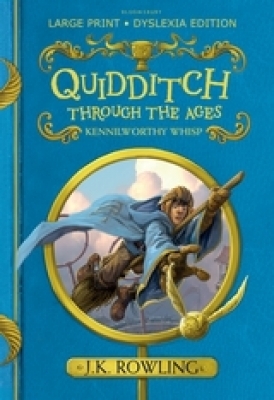 Callum Donnelly, age 13 - 'I love Skulduggery’s wit and humour, he is sooo cooool!!!! And he keeps us guessing as the plot is full of twists and turns.' Click Here to read the full review. 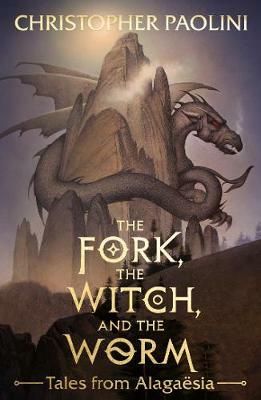 Micheal Cartin, age 13 - 'I can’t wait until the next book comes out as this one was brilliant, exciting and a very satisfying read.' 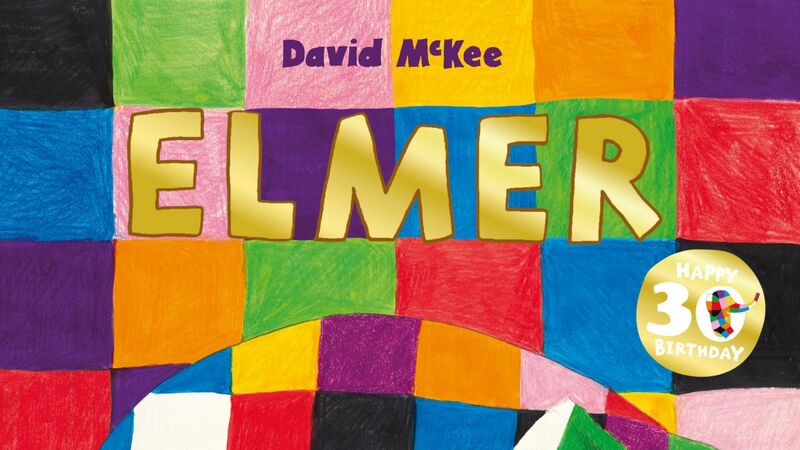 Click Here to read the full review. Oliver Blease, age 10 - 'One word, brilliant! 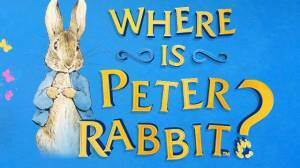 This is a book with great mystery and action. Excitement fills the whole book from page 1 to page 604!' Click Here to read the full review. 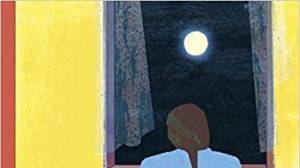 Imogen Breaks, age 11 - 'This book is definitely the best book ever! 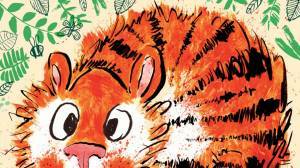 All I can say now is you've GOT to buy this book!!!!!!!!!!!!!' Click Here to read the full review. James Harrison, age 10 - 'Landy has an uncanny way of making it seem like the series is going to end and everyone will die. But then, at the last minute there’s room for another book!' Click Here to read the full review. 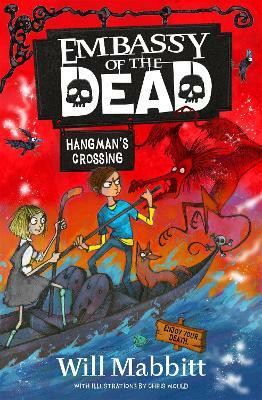 Sorcha Crumlish age 11 - 'I thought that the Skulduggery's couldn't get better but I was proven wrong when I read this book.' Click Here to read the full review.